Our fleet is operated by experienced and fully qualified crews, with many years experience in crew transfer. Wood Marine Workboats provide a safe, reliable and cost-effective service for transferring crew to offshore sites. Wood Marine Workboats are available 24 hours a day, 7 days a week. Wood Marine Workboats are available at Short Notice. 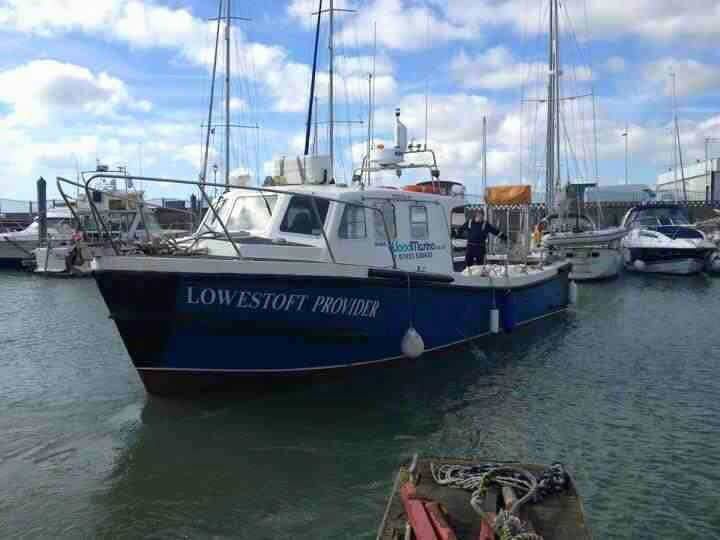 Wood Marine Limited relocate our workboats as required by our clients. 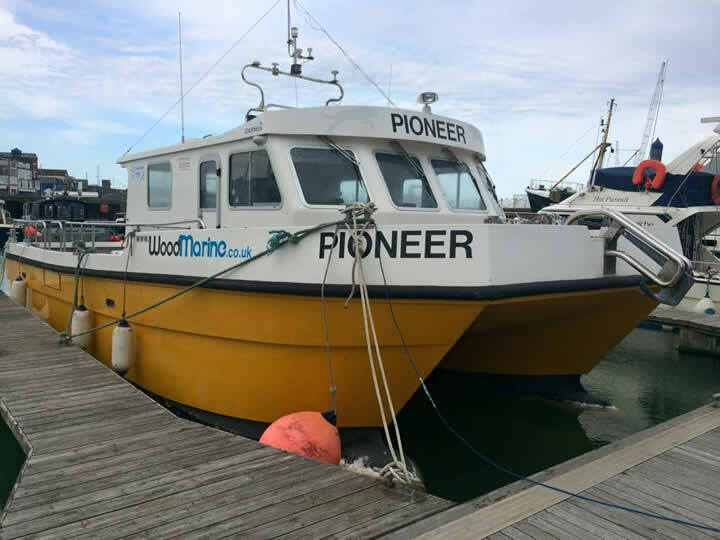 Wood Marine provide clients with adhoc access to our fleet. With 20 years experience, you’re in safe, reliable and cost effective hands when choosing Wood Marine Workboats.